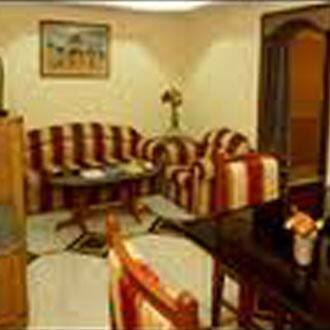 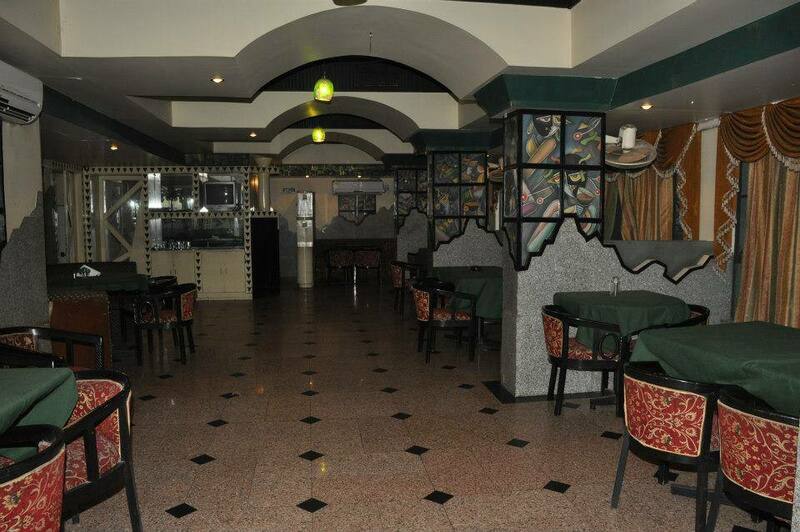 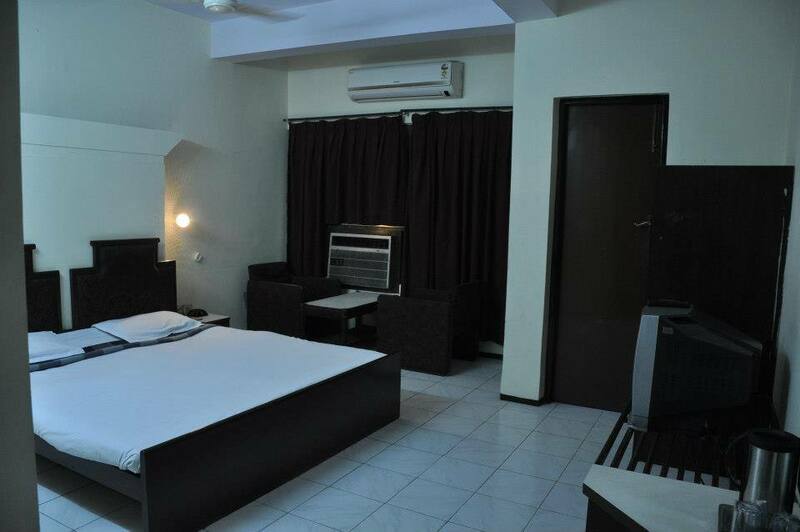 Gomtis Hotel provides free Wi-Fi access to its guests. 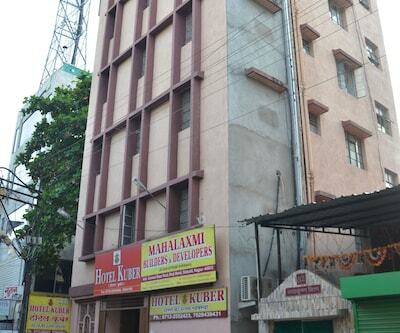 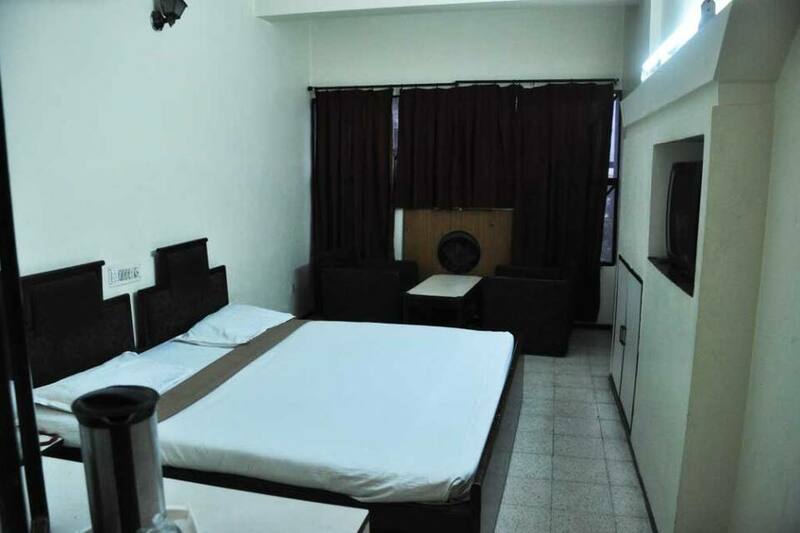 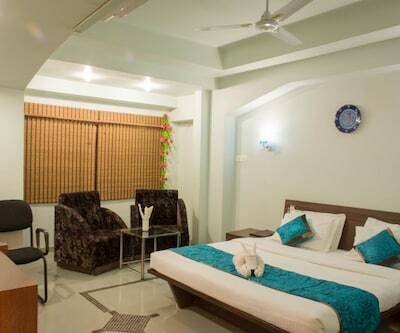 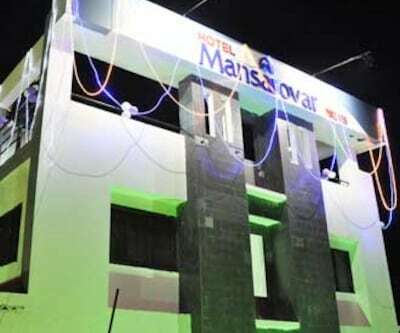 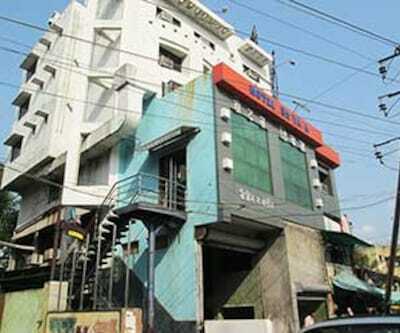 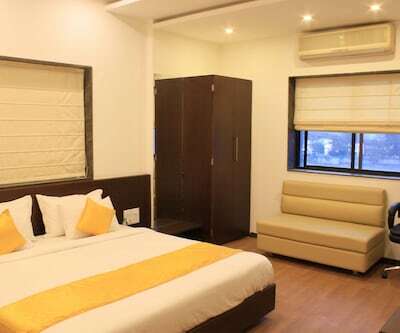 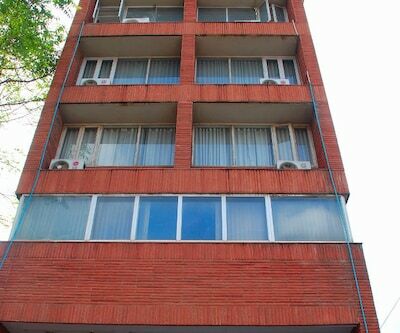 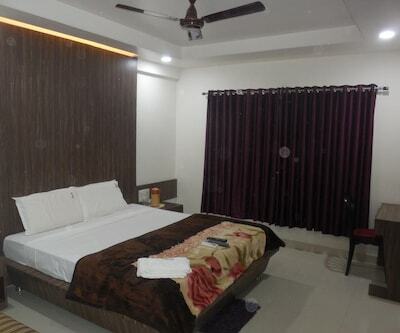 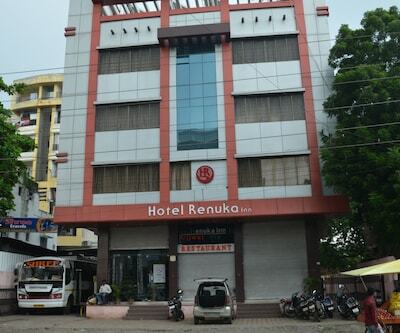 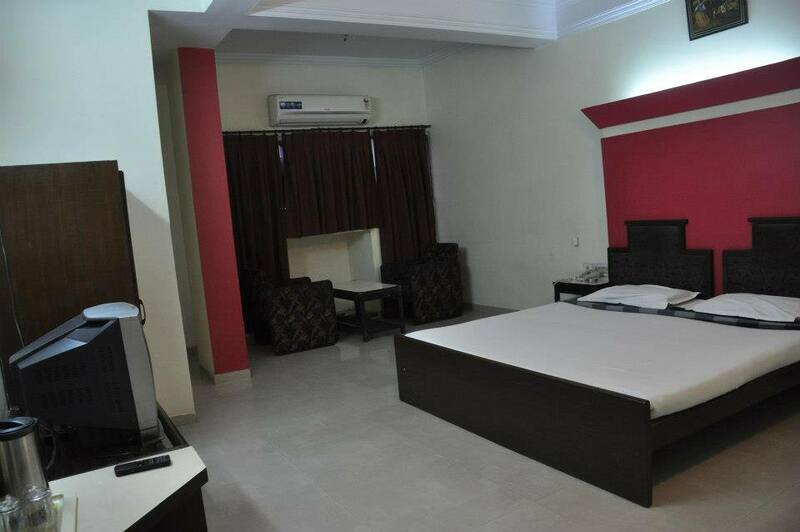 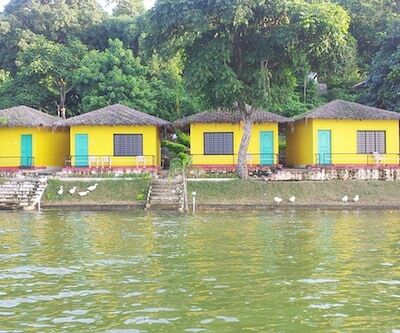 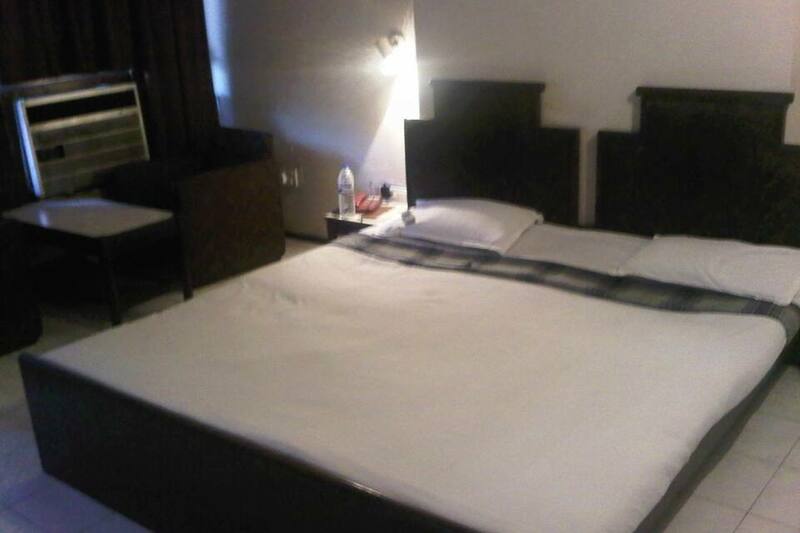 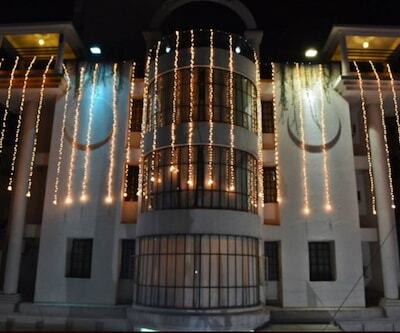 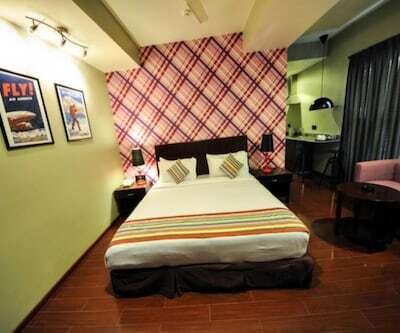 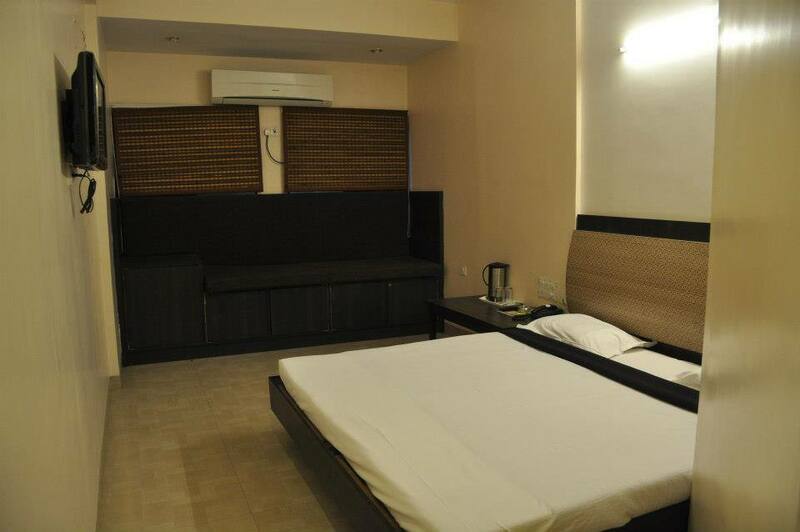 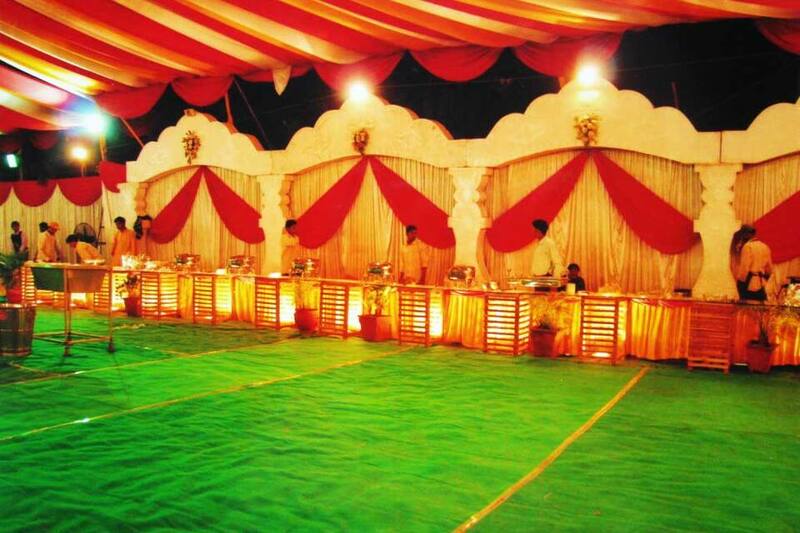 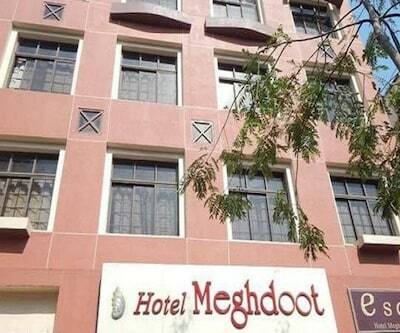 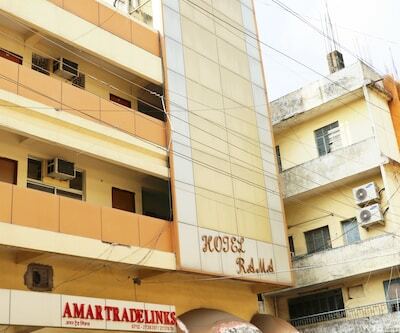 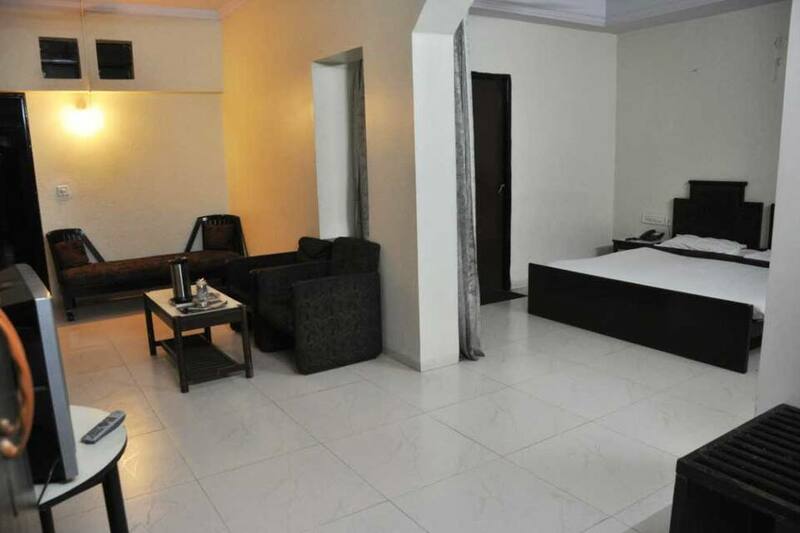 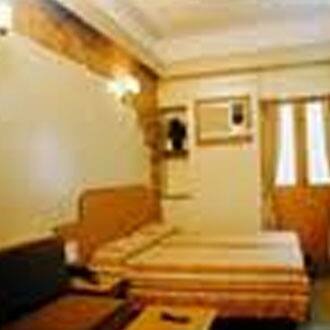 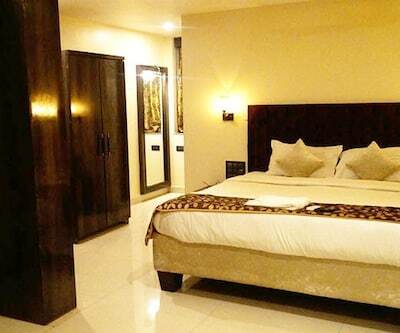 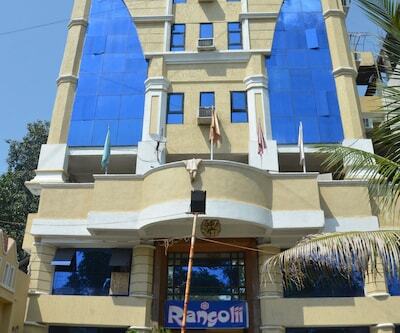 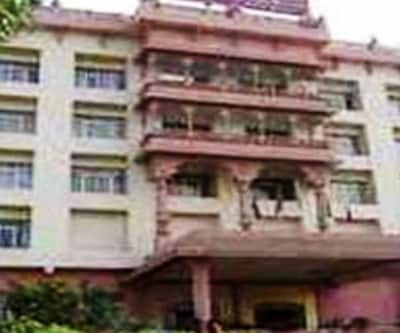 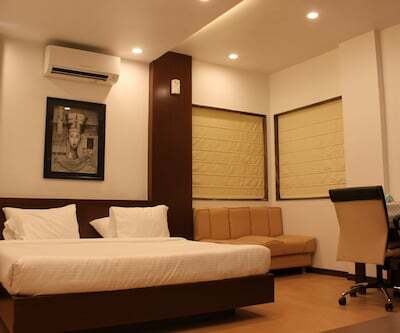 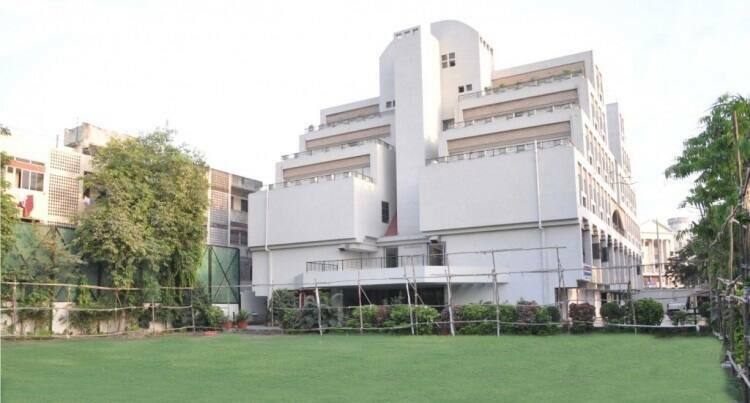 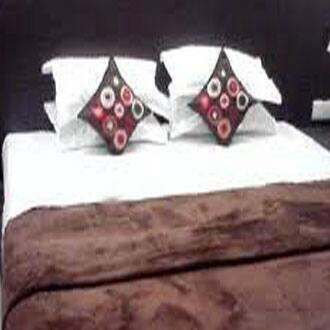 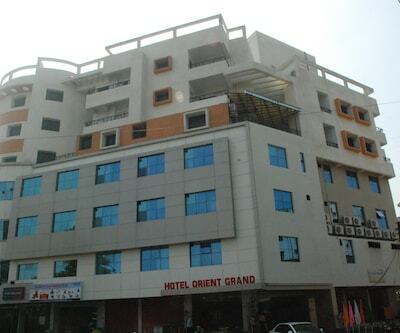 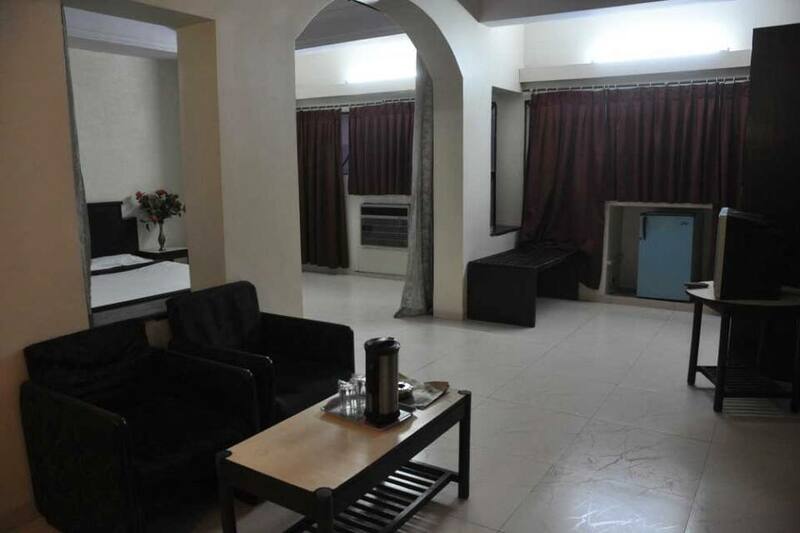 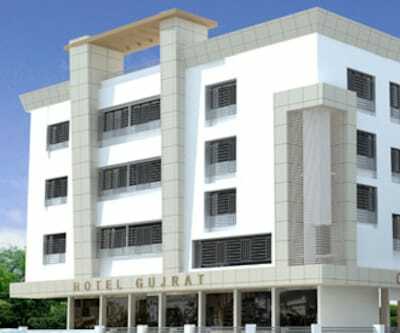 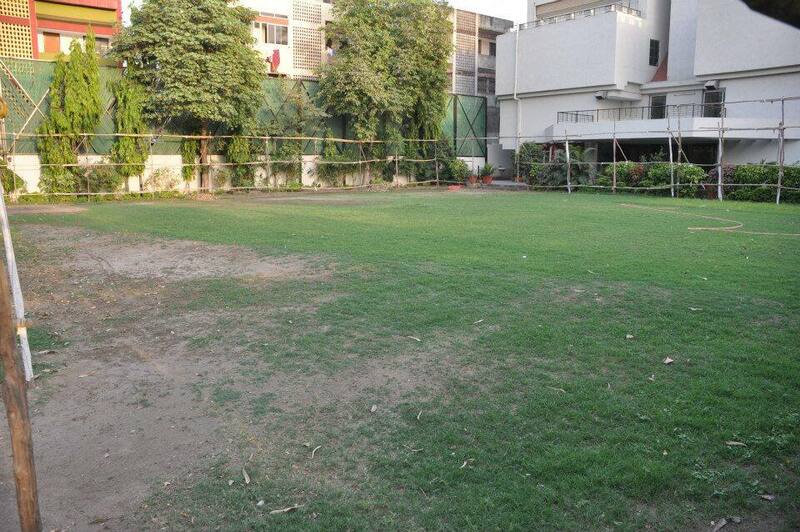 This Nagpur accommodation is located at 2 km from the Bhandewari Railway Station and at 1 km from the Gayatri Temple. 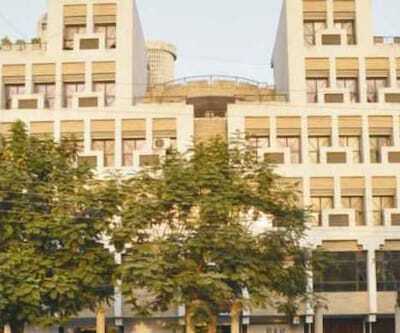 The 4-floor hotel houses 40 rooms with attached bathrooms. 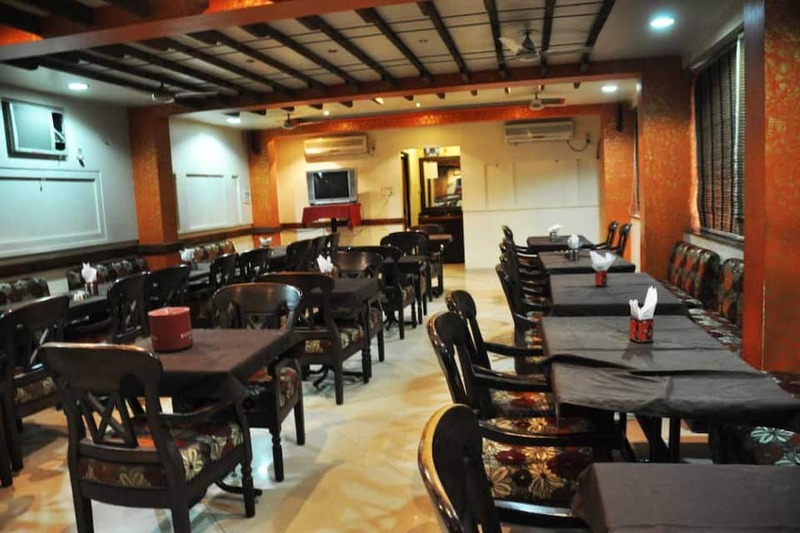 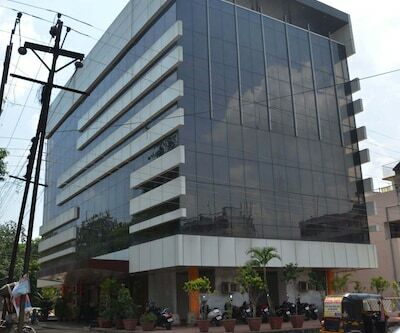 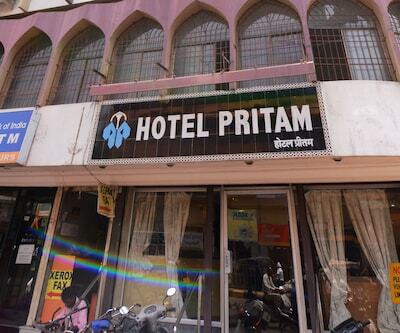 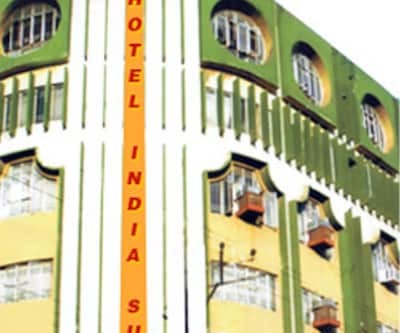 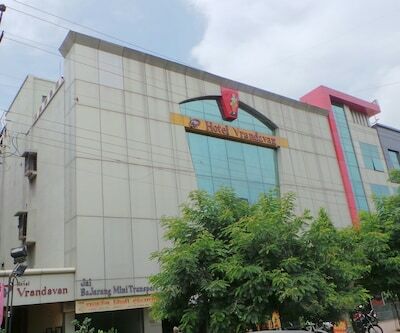 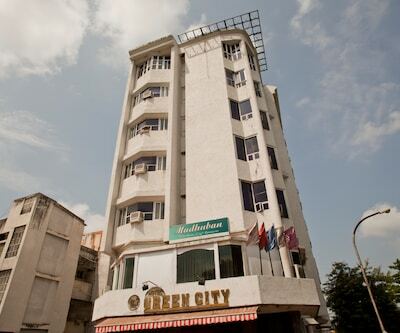 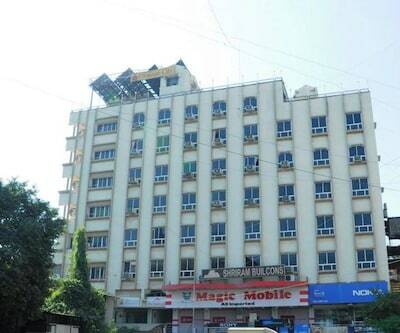 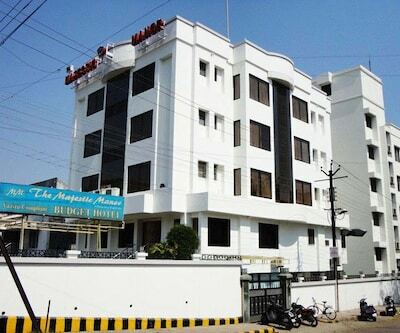 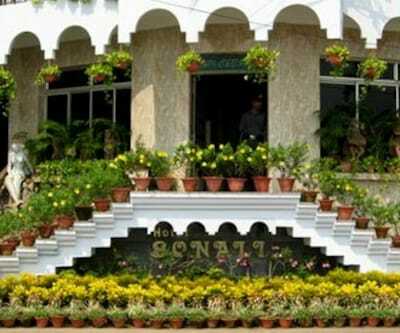 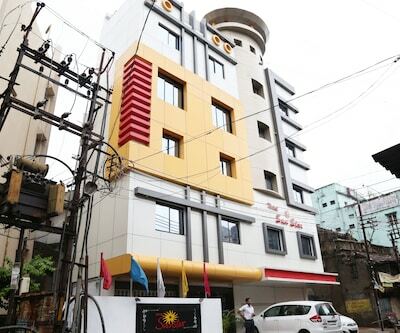 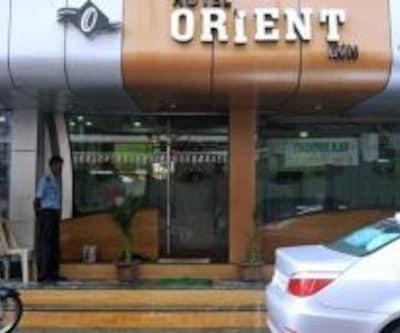 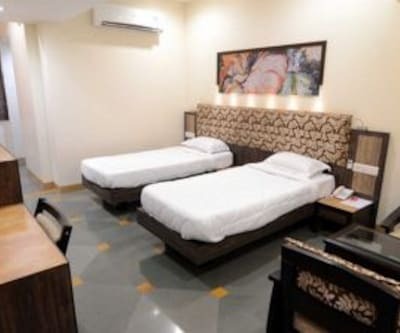 Each room is equipped with a direct-dial phone and cable TV.This budget hotel in Nagpur houses a restaurant, lounge, banquet hall, and bar on its premises. 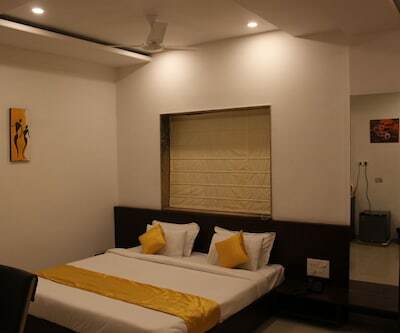 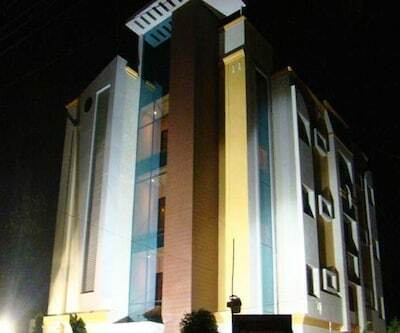 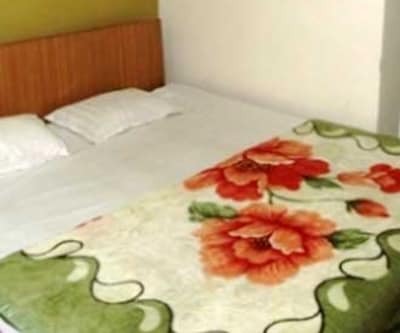 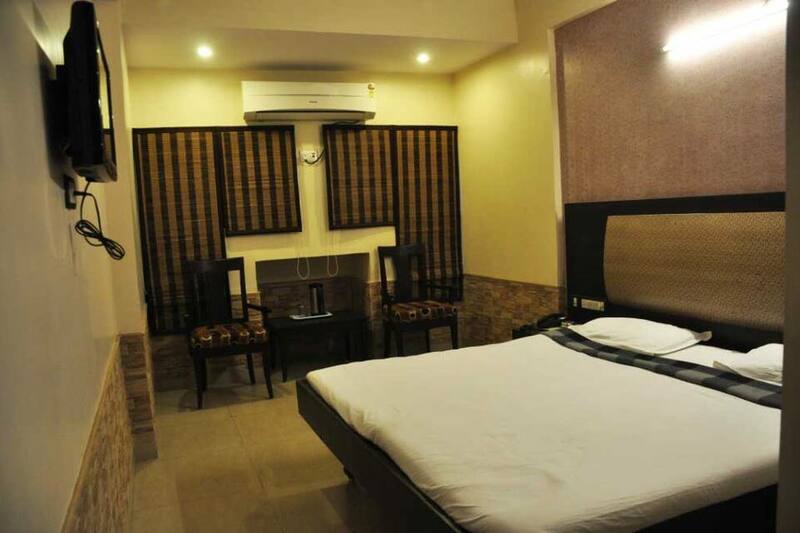 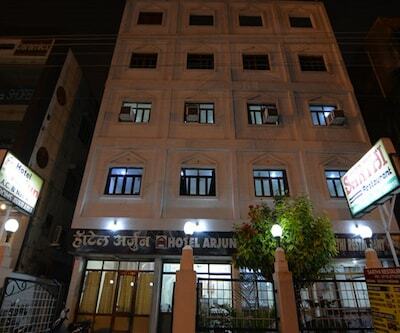 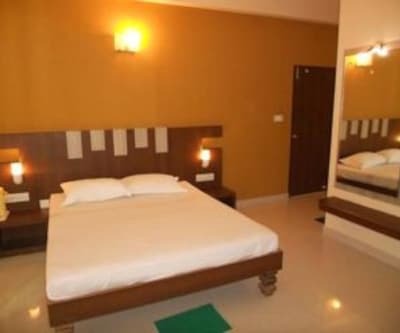 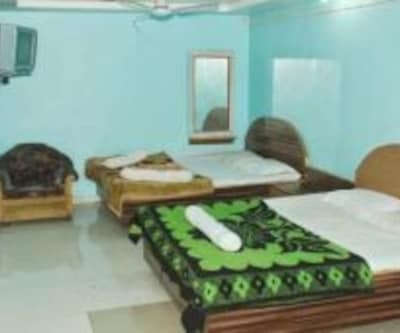 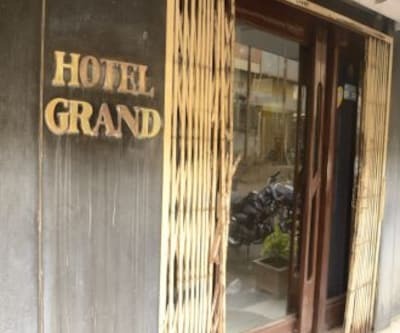 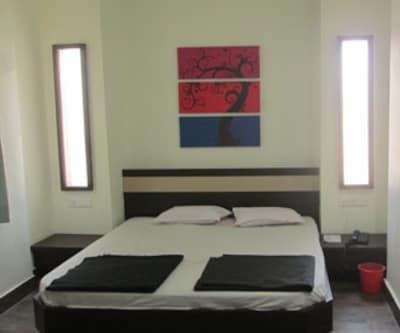 Guests can also avail of room service and laundry.The hotel is located at 2 km from the Lakadganj Bus Stand and at 15 km from the Dr. Babasaheb Ambedkar International Airport. 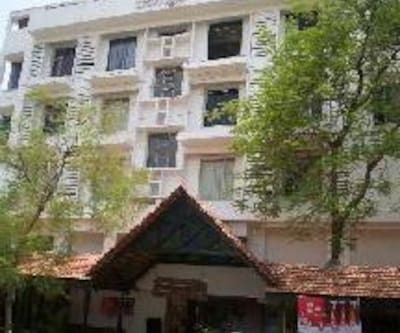 Places of interest to visit are the Lata Mangeshkar Sangit Udyan (0.2 km), Bharat Nagar Hanuman Mandir (15 km), and Sai Mandir (0.5 km). 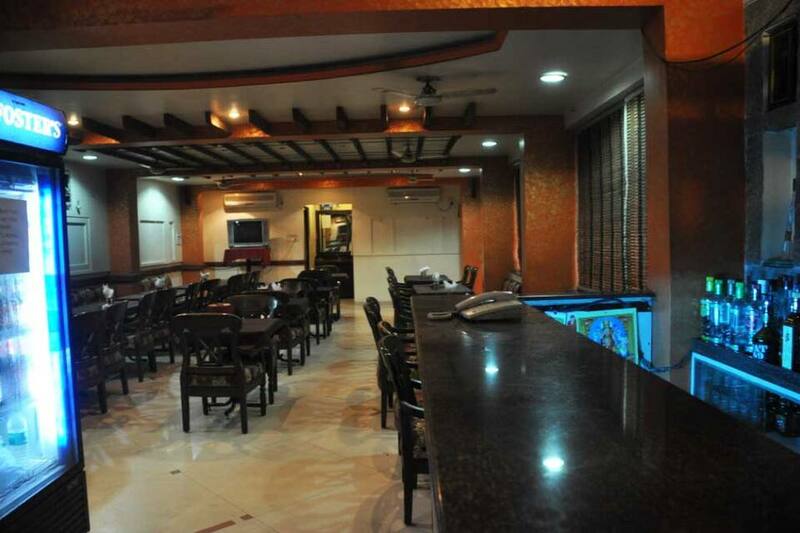 This hotel operates a travel counter to assist its guests with travel-related queries.